On September 11, 2018, the closing conference of the project “ComO-QM – Quality Management in Complex Organizations” will take place at Johannes Gutenberg-University Mainz. 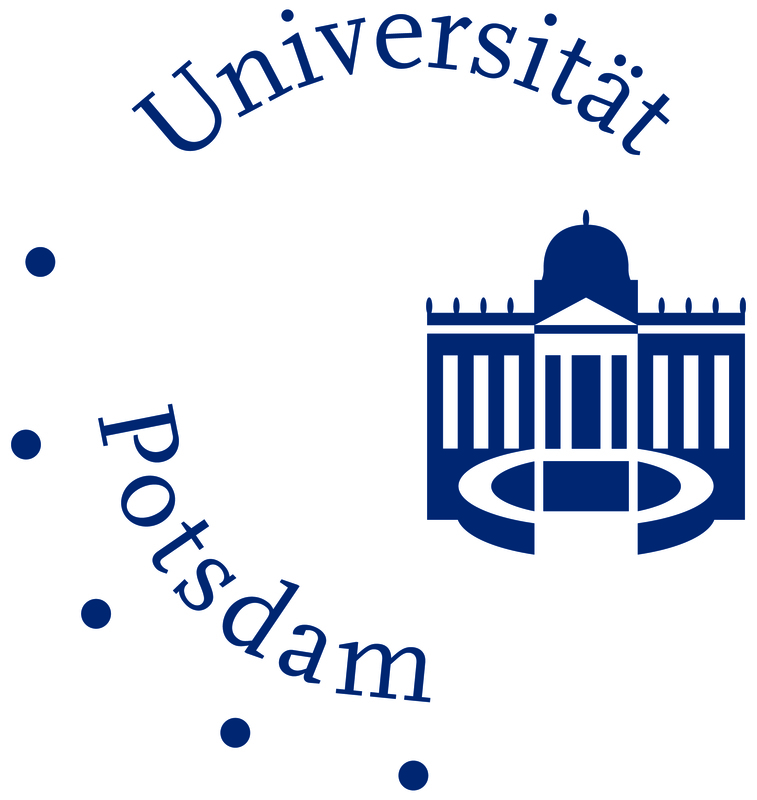 The project, which has been funded by the DAAD since 2015 as part of the line of “DIES-Partnerships: Dialog on Innovative Higher Education Strategies,” deals with the development of quality management at universities with new challenges facing university governance. 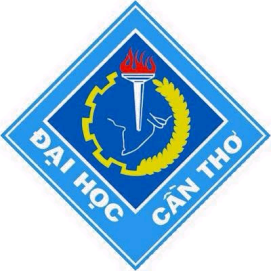 ComO-QM is a cooperation between higher education institutions in Vietnam and Germany involving Can Tho University and the University of Economics Ho Chi Minh City in Vietnam as well as Johannes Gutenberg-University Mainz and the University of Potsdam in Germany. The heart of the project and, at the same time, its underlying method, is a procedure called Collegial Audit, a specific approach of collegiate exchange, in which the classically evaluative mode of an audit is offset in favor of a developmental perspective. To this effect, actors from university management, faculty management, university lecturers and QA staff of the four partner universities came together for a systematic exchange on issues of higher education development. The project aims at establishing an international network in the area of quality management as an opportunity to compare criteria and standards. 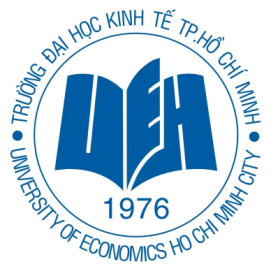 At the closing conference, representatives of the Vietnamese and German partner universities will present experiences gained as well as challenges and results from a joint student survey conducted during the project. In addition, there will be presentations of different audit approaches, in which potentials and challenges of QM networking will be addressed. Participants: The conference welcomes representatives from university and faculty management, interested lecturers and students as well as professionals from the area of quality management and higher education policy. 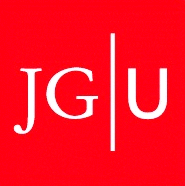 Venue: The conference will take place at the University of Musik in the Red Hall.